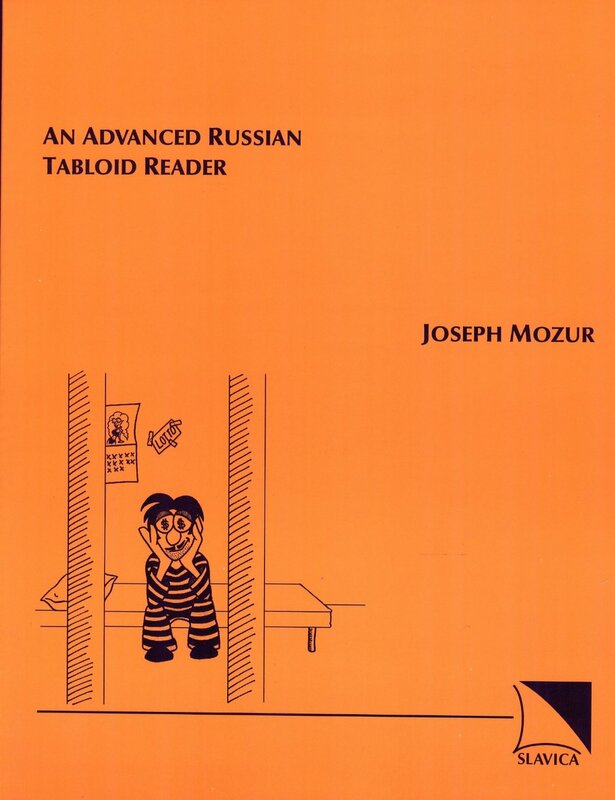 This reader for intermediate-advanced students is drawn from the "juicy" material of tabloid journalism; subjects range from the incredible and ridiculous to the horrendous and outrageous. The language is highly provocative, peppered with social stereotypes, and frequently characterized by "tongue-in-cheek" understatement. It abounds in quips and expressions which are representative of the everyday banter of relaxed conversation. Students of Russian will find that the materials in this volume provide considerable insight into the informal language of today's average Russian. Each text is accompanied by an on-page glossary and ample exercises to help the student practice the language of the given text. Among the exercises are aspect and conjugation drills, root presentations, two sets of questions about the texts for written or oral practice, a list of key phrases to help students retell the events reported in the texts, fill-in-the-blank exercises, and short sentences in English for translation into Russian. The texts are ordered from the lexically and grammatically easier to the more challenging, but since each text is autonomous in its presentation, instructors can alter the order to fit their needs. Most of the texts have vivid and straightforward "plot lines," and students can readily "visualize" the narrated events, which in turn makes discussion in the "target language" far easier. Classroom experience using these materials has also shown that the readings serve as catalysts for more serious discussions of the broader issues implicit in the texts. Stress marks are given in the texts, verb lists and drills, root exercises, and questions for oral or written practice. Participles and verbal adverbs (deverbals) are marked with an asterisk and are defined at the end of each reading text. An easy-to-use conjugation key is found in the back of the book, which is provided as an aid to beginning and intermediate students in learning the major conjugation patterns in modern Russian. 1. Karl ōlsen bó retsă s grabítelem 2. Kréstniki-nóliki 3. Kak vá no znat inostránnye ăzykí 4. Dostójnaă ǿizn, dostójnaă smert 5. Príncip doróǿe ǿízni 6. Pl´ta za flirt 7. Vstréha hérez polvéka 8. Priv élcy v bélyx xalátax 9. Voskre énie António Kataláno 10. A sháste bilo tak vozm&0acute; no! 11. Conjugation Key.